WordPress 3.5 was released on December 11th 2012 and already seems like a distant memory. In fact, the WordPress core team moved on pretty quickly — 3.6 was on the agenda from the day after its predecessor’s release. And without wanting to sound too geeky, I am seriously excited about the next version of WordPress — planned for release on 22nd April. It is shaping up to be by far the best update in a long time, with some of what I consider to be the core issues tackled head on. My faith in the WordPress core team focusing on the nitty gritty issues (as opposed to spangly, theme customizer-esque features) has been well and truly restored. Over the past few weeks I’ve been busy reading a number of Make WordPress Core posts and speaking to some of the people involved in the new version’s development. Now I want to share my findings with you in this post. 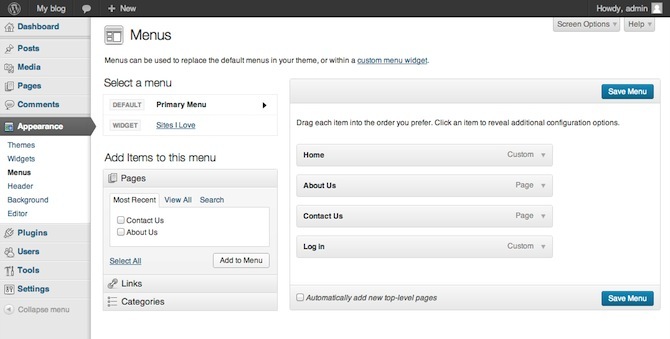 If you want to see how WordPress 3.6 is shaping up, read on! The development of WordPress 3.6 is being headed up by none other than Mark Jaquith (who wrote this really awesome case study on developing a WordPress Amazon affiliate site amongst many other things). The theme is content editing, and although that may not sound particularly exciting or groundbreaking, you probably spend more time on the features that are being updated than anything else in WordPress. More specifically we can expect to see improvements to revisions, the autosave feature, editing, post formats, and the editorial workflow. Let’s take a closer look at the individual improvements we can hope to see. I have been saved by WordPress’ post revisions feature more than one time in the past. It is great to be able to regress to an earlier form of your post if something went wrong. Huge number of revisions to work with: check. Color-coded per-author revisions: check. Per-author revision highlighting: check. …we should never lose posts due to expired cookies, loss of connection, inadvertent navigation…plugin or core errors on save, browser crashes, OS crashes, cats walking on keyboards, children drooling in keyboards, etc. I want people to trust WordPress with their posts. They should never fear that something they’ve spent time creating or editing should go away due to their mistake or ours or that of a third party. Mistakes and errors should be recoverable. I can’t stress enough how important it is that people believe this and have good reason to believe it. If a post gets lost, there is a catastrophic loss of trust, that could take years to be regained (if indeed it ever is). This is people’s time and their creative output we’re talking about. If we’re not valuing those things above all else, then our priorities are seriously out of order. This is an all-hands-on-deck item for 3.6. I couldn’t have put it better myself. Whilst these improvements are not going to be visibly noticeable, the increased peace of mind (not to mention the solidifying of trust) will be absolutely priceless to the ongoing development of WordPress. This will be perhaps the most tangible new feature of WordPress 3.6 — a drastically improved post formats user experience. The feature was first released with 3.1 but has largely remained a developer-only environment due to its barebones nature. Whilst themes such as Twenty Twelve have made the most of post formats, they remain effectively unusable to many WordPress newbies and intermediates. There are a few alternative wireframe ideas floating around but I personally think that screenshot above offers the cleanest and most intuitive solution. If WordPress wants to establish itself as a content management system (CMS) that is recognized by CMS snobs then the editorial flow needs to be improved. Fortunately, the core team appear to be taking huge strides towards doing just that with the development of 3.6. Custom Post Statuses: add to “Draft”, “In Progress”, etc. as you see fit. Draft Revisions: save a revised post that has already been published before re-publishing it. To use a quintessentially English metaphor, this area of development is a bit of a sticky wicket — there are a huge number of ways in which one could approach and resolve it. It’s a good thing they have some seriously talented developers working on it. This offers something more akin to the Widgets user interface which can’t be a bad thing — familiarity always aids usability. I’m looking forward to seeing how the finished product ends up. I was initially over the moon to see that improving the Distraction Free Editor (DFE) was part of the 3.6’s main focus, but that has fallen into the shadows further to a lack of interest in someone taking on the lead role. I love the DFE and use it 99% of the time but it’s certainly not without its foibles, so it would be brilliant to see it improved. Beyond that there will be a number of smaller updates accompanying the new version of WordPress as per usual. To be quite honest, if the WordPress core team really nails what they have set out to do, this will be the best WordPress update in a long time. I for one can’t wait to see it. 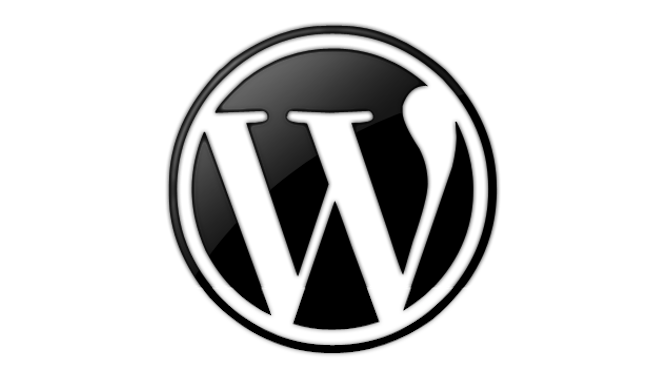 What do you think about WordPress 3.6? Let us know in the comments section! hey Tom you again provide such a nice information, keep it up. Thanks Tom, always enjoy your posts. I too have fallen back to a post revision from time to time. But how about a cleanup button that would delete them based on a customizable setting. I am looking forward to it. Post types would be very useful. I was working on something like this. I would be great if we could create custom post types our self. I wouldn’t define that as an “error” but I do see where you’re coming from (and am also irritated by it). I think I’m going to do a post about this. Cheers!